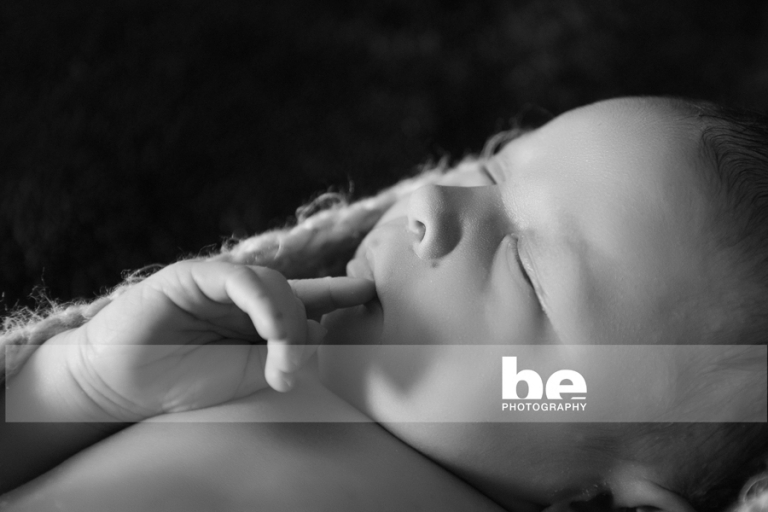 The very Zen newborn Kobe, whom I photographed in his home this week. So sweet, quiet, contemplative, he is a complete joy to be around, and I can imagine a huge time waster for mum and dad. I know I just wanted to cuddle and stare at that lovely peaceful face!